Remembrance Day, Armistice Day, and Veterans Day are commemorated around the world, every year, on November 11 which marks the anniversary of the end of World War 1. Every year, I try to come up with a meaningful way to commemorate Remembrance Day in my classroom. Below are some lesson ideas to get your students thinking about Remembrance Day. 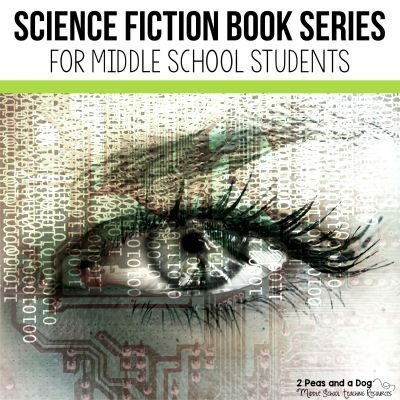 Provide each student with a copy of the song lyrics to “American Soldier” by Toby Keith. Read the song lyrics out loud as a class. 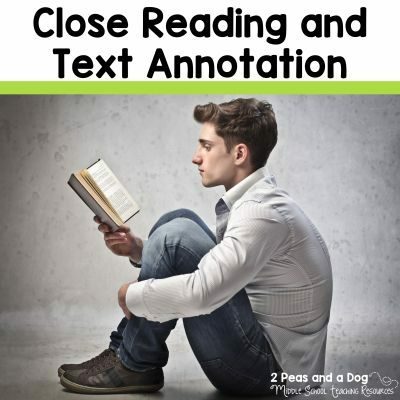 Have the students use the margins of the song lyrics page to dot down any ideas that come to their mind as their read the lyrics. 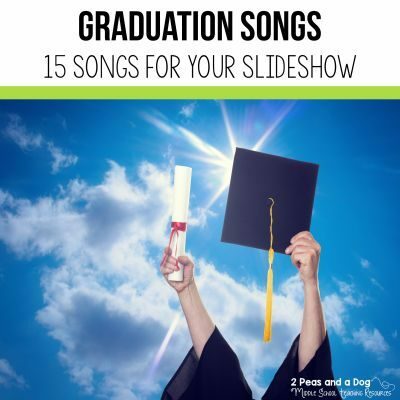 Play the song for the class, and have them highlight verses that make the most impact on them. 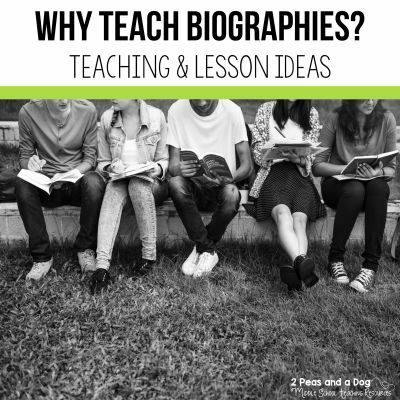 After reading and hearing the lyrics, have a class discussion where student share their annotations of the song lyrics and the reasons why they highlighted specific verses. Why does Toby Keith start the song with a description of the soldier he is singing about? What message is Toby Keith trying to make with this song? 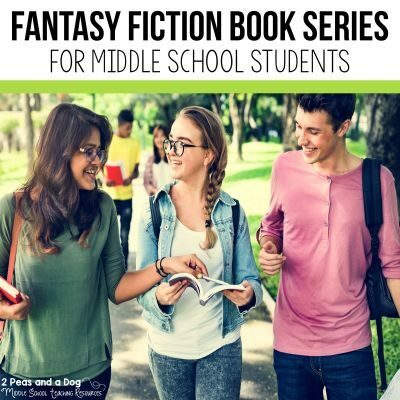 Provide each student with a copy of the song lyrics to “If You’re Reading This” by Tim McGraw. Have the students read the song lyrics independently or quietly in pairs. Have the students use the margins of the song lyrics page to dot down any ideas that come to their mind as their read the lyrics. Play the song for the class, once everyone has had a chance to read the lyrics. Remind students to highlight verses that make the most impact on them. After reading and hearing the lyrics, have the students answer the guiding questions about the song. What is the meaning of the song title? What message is Tim McGraw trying to make with this song? What is a common theme among both songs? 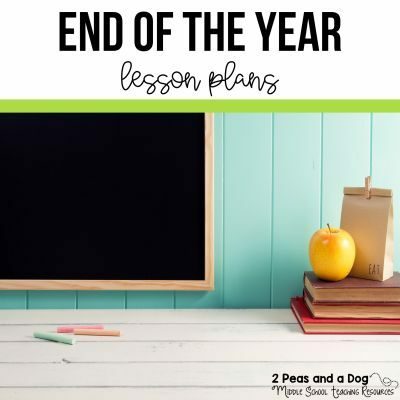 After I have worked through both of the songs above with my students, we will read the lyrics and listen to the song “Highway of Heros” by The Trews. They will then independently explain the meaning of each verse. Find photos from World War 1 and World War 2. Print off 5 – 10 photos that you feel demonstrates that reality of war. 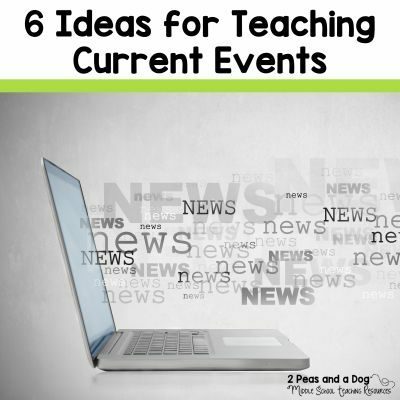 Hang them up in different areas around the classroom. Break students off into equal groups and provide them with sticky notes. Ask them to write down what comes to their mind when they closely examine the photos. Rotate the groups through the photos every 3-5 minutes. After all the groups have seen the photos, have the students do a gallery walk around the classroom. They can read everyone’s sticky notes, and have a few more minutes to examine the photos. Have a class discussion about new information learned from the photos they examined. Below are four short video clips that really help visualize the meaning of Remembrance Day. 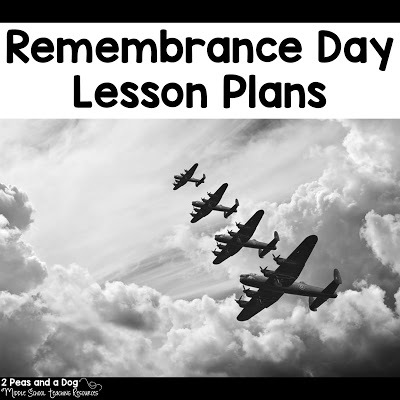 Have students watch each video clip, then provide them with time to fill out the Remembrance Day Video graphic organizer. The organizer asks students to explain what image from each video was the most memorable. After listening to the songs, viewing the photos and videos students now need to use their knowledge to form an opinion. 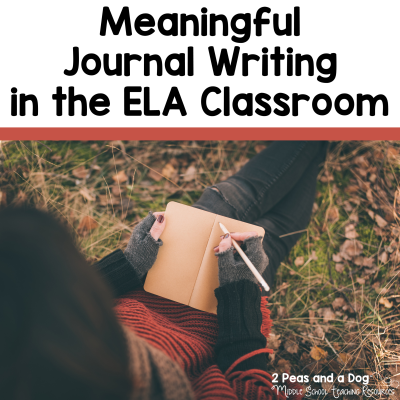 Ask the students to answer one of these two questions in proper paragraph format. How should Canada honour our war veterans on Remembrance Day? Once the paragraphs are complete, have the students complete a fold the line activity. Have the class line up with one end being the students who think Remembrance Day should not be a holiday, the other end being the students who think Remembrance Day should be a holiday and the middle students are the ones who are undecided or who are unsure. They you ask the class to fold the line in the middle so that each student is standing facing another student. Have them their share their opinions, then ask them to shuffle down the line X number of spots. Repeat the opinion sharing process for a long as you hear meaningful responses. First we read the poem “A Prayer for the 21st Century” by by John Marsden, out loud and analyse the meaning of each verse as a class. Then I break the class up into six different groups that each learn a different verse of the poem. We present with the class standing in six rows facing forward. It looks really dramatic, and adds some creativity into a traditional activity like choral reading. I have compiled these ideas into a complete 2 week Remembrance Day Unit. 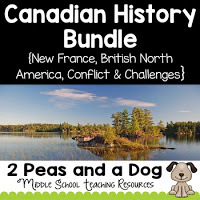 Help your students develop a deeper connection to Canadian Remembrance Day in this two week long middle and high school focused teaching unit. 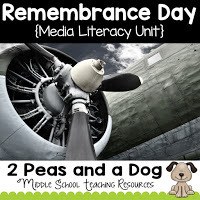 Teachers are provided with 10 in-depth, engaging and relevant multimedia lessons to help their students explore and understand key concepts related to Remembrance Day. This resource contains individual PDFs of student pages to assist with online learning i.e. Google Classroom. 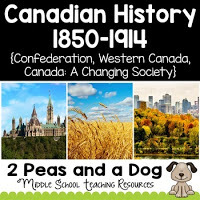 Need other Canadian History Resources? Great ideas! Having issues with the Video Graphic Organizer though. It won't load for me. Thanks for sharing! looking forward to using next week. Hi Natalie, that video was delete off You Tube. I have not had a chance to update the graphic organizer yet. Thanks for the heads up.